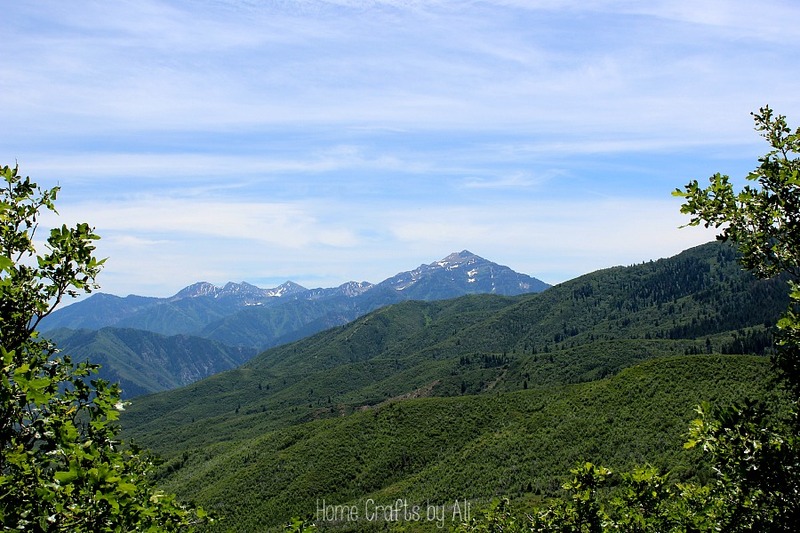 Utah is a mountain desert. From my visit to Capitol Reef, you can definitely see how dry it is in parts of the state. 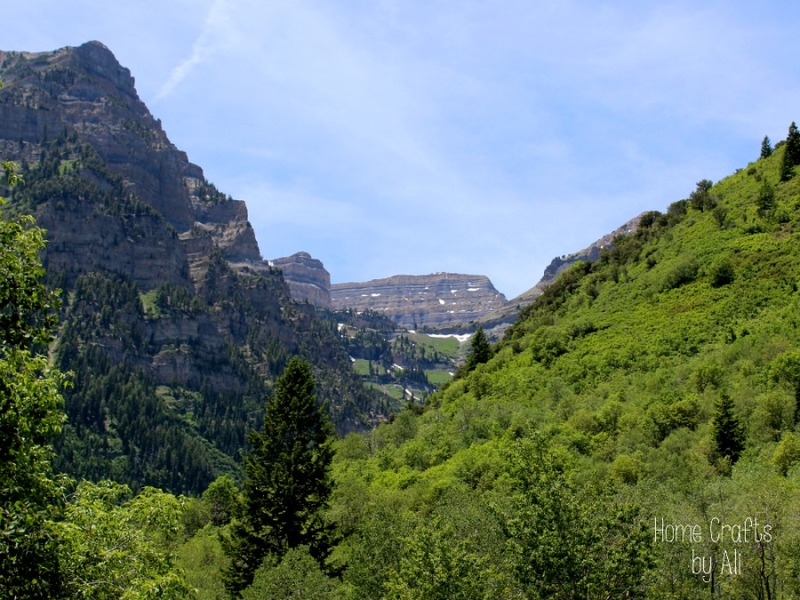 We took a short day trip and drove up to Sundance and over the mountain. It was lush, green, and beautiful. So beautiful! Thanks for linking up to the Bloggers Brags Pinterest Party. I have pinned to the Bloggers Brags Broad. This scenery is absolutely stunning! 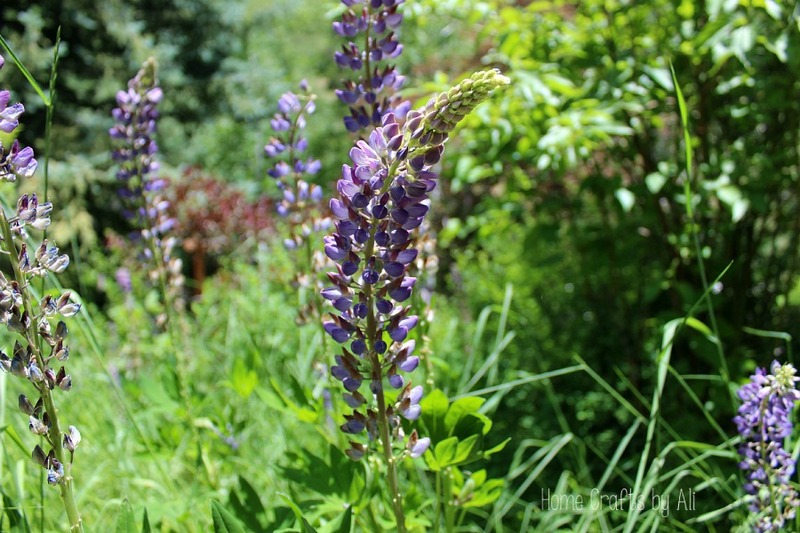 I love lupine. It's almost done blooming here. I wish it held up to drying so I could enjoy it longer.